Experience your learning, accelerate your impact, CornerStone Learning takes your development to a whole new level. Experiential learning is a key to sustained personal and professional growth. Each of Cornerstone Learning’s interactive training programs are designed to develop the leader in everyone. Our blended learning approach moves a participant from just reading content, concepts, and insights to experiencing it. From talking about having a defined development plan to creating and leveraging one. Our goal is to develop the leader in everyone; one competency, one interactive program at a time. Anytime, anywhere, no matter the role or position in the organization. The world is more complex, the opportunities more dynamic, and performance leadership is shifting from top down to enterprise wide. To compete and thrive, each of us must lead where we are, no matter where we are. The Lead Where You Are Package focuses on five key competencies all employees should invest in and exhibit: Accountability, Change, Performance, Relationships, and Purpose. 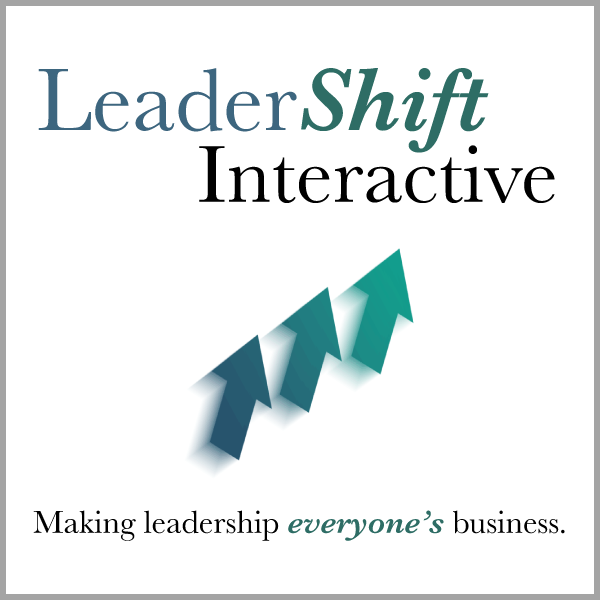 LeaderShift Interactive reinforces the six shifts identified in the book. As you navigate through the course, a downloadable guidebook will help you turn each shift into action by taking the core concepts and personalizing them through questions and activities to create your go-forward plan in making your LeaderShift. Experience the insights and coaching from the book that has sold over 1.5 million copies! Eight mentoring sessions you can't afford to miss! If the LWYA Passport subscription isn't for you or you want to get your feet wet with one course first, don't forget to check out our full catalog of solo courses. All of our courses are housed on our learning portal which allows you or your organization to complete them at your own pace and in your own time. We have extensive tracking, completion and certification capabilities, providing your organization complete accountability for your training investment. And as we grow, so does our course list! If you don't see a course on a topic you would like to experience, send us a note and let us know. It might already be in our future plans, but if not, it certainly can be. You can also check any new or upcoming releases on our Blog page!